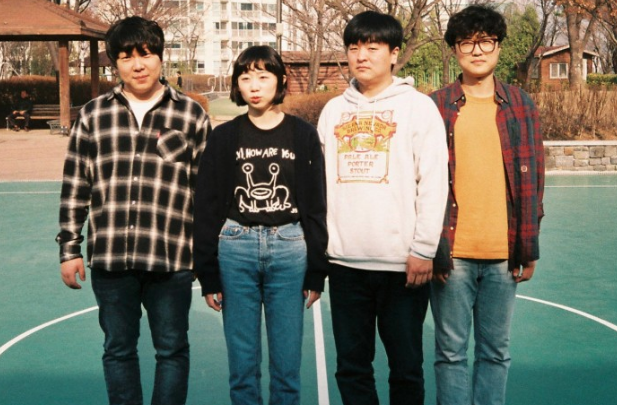 Indie rock/pop quartet Say Sue Me, who are from Busan, South Korea, have shared their soaring new single 'Just Joking Around'. Their latest release is another addition to their growing collection of impressive alternative-rock releases, including their previous single 'Coming To An End'. 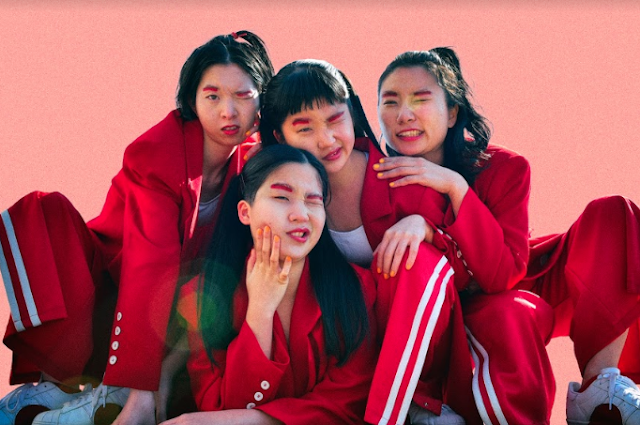 'Just Joking Around' evokes an essence of 90s alternative rock, especially with their use of atmospheric guitar riffs. Through the use of heavy steering guitars, they create an aura of haziness that makes you want to get lost in it. The track moves between varied stages, including a slow-burning section, which is where most of the track remains, but then turns into 90s-esque Brit-pop at the five-minute mark towards the end of the track. Say Sue Me have a true ability of capturing the rawest and most sentimental emotions and turning them into something incredibly beautiful. 'Just Joking Around' is a standalone single by Say Sue Me. They'll be releasing the single along with 'B-Lover' together on 24th August.